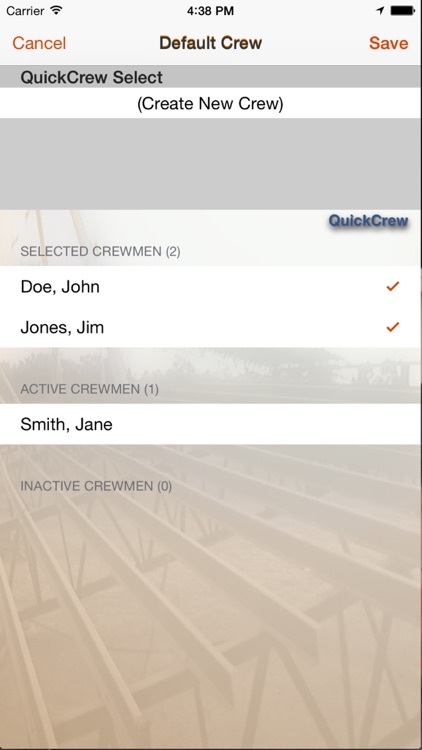 Construction Crew management and reporting in the palm of your hand. 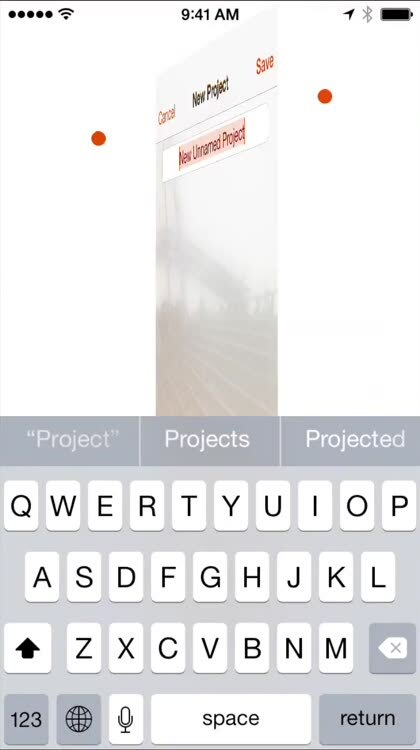 Put Your iPhone to Work. - Keep track of workmen and project info. - Daily hours entry for single or multiple crews on single or multiple projects. - Fast, real time issue data entry. 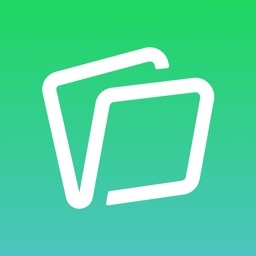 - Add pictures associated with issues. 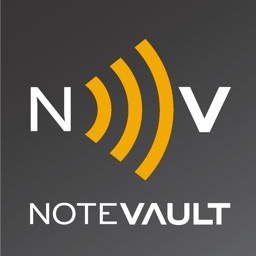 - Update status, enter notes and track issues on site in real time. - Receipts entry at the point of purchase. No more crumpled stacks of paper to hand out and retrieve from your crew leaders. Quick entry and ready availability eliminates the hassle and reduces the likelihood of inconsistent compliance. -Site Safety Audit recording and reports. -Safety Meeting recording with templates to suggest talking points, add notes for discussion and record attendees. -Daily equipment inspections. Weekly reports. 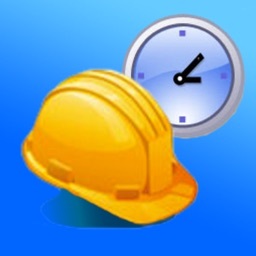 - Timesheets, daily by project with construction journal type formatting. - Individual issues report with pictures, history, notes and status updates. - Project summary report with all issues including history, notes and status updates. 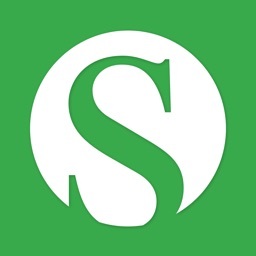 - RFI created from an issue and included in status, history and notes. 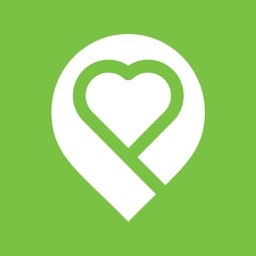 - Expense reports, weekly or monthly. Expenses by project and date. 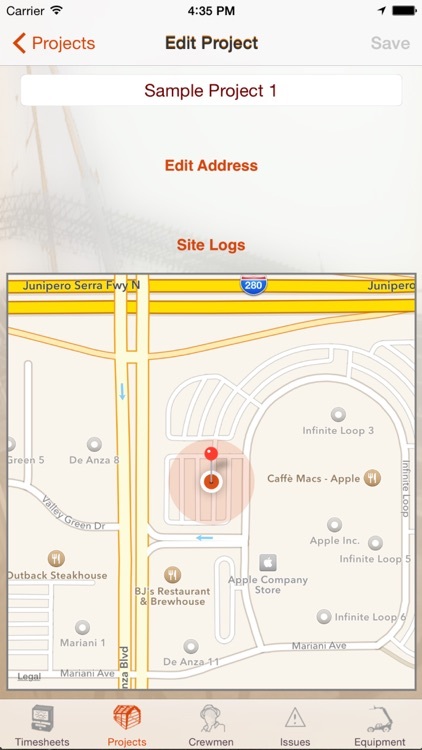 With location services enabled, records site arrivals and departures. Includes logs on time sheets for verification of start and finish times. Never be questioned as to the accuracy of your time entries again. 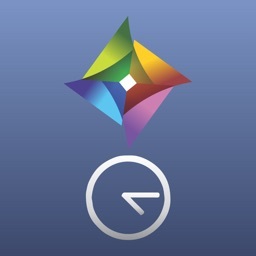 -Default times pulled from events for time saving ease of entry. -Default vendor and account info aids receipt entry based on previous entries at a given location. -Safety Tip of the day on arrival to a jobsite. Enable Twitter feature to DM or Tweet crew arrivals and departures. **TIP:** Create a company Twitter account and have all your crews report automatically on arrival and departure. 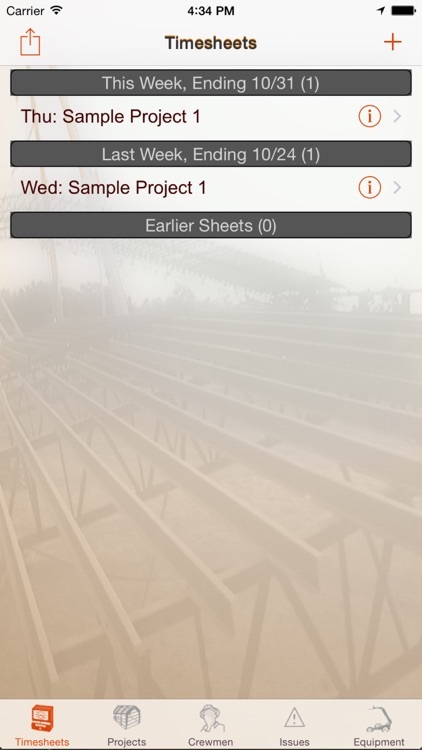 The beauty of CrewKeeper is in its ease of use and accessibility. 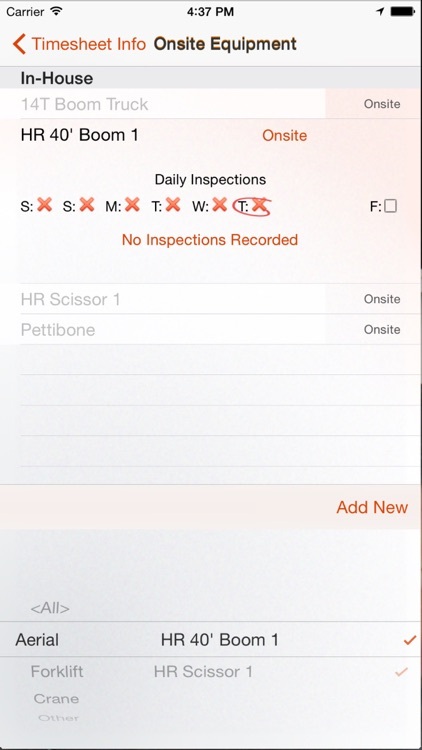 It is your jobsite log at your fingertips. If you are sitting at a desk after work hours, trying to remember important details to record, you are doing it wrong. A few seconds of real time interaction during the course of your normal workday is all that is required to record comprehensive history and essential notes. The rich reports build themselves over the duration of the project. Issues tracking provides dynamic action items serving as reminders for follow up. Note: Crewkeeper entry views are currently localized for Spanish and English but reporting output is only English in this version.